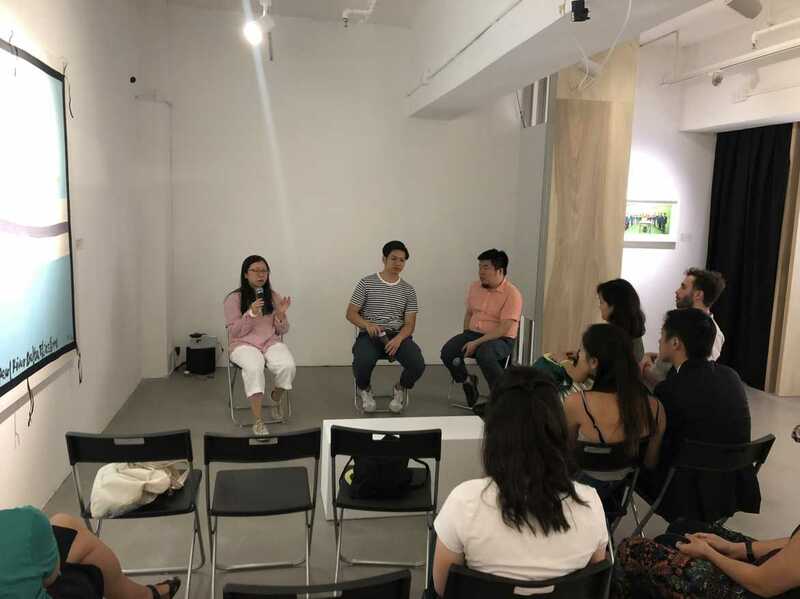 To kickstart the program, this panel will discuss the connections between language and the construction of national identity, particularly within the East Asian cultural sphere. This special screening offers a glimpse of Hong Kong prior to its industrialisation and urbanisation, and charts the race to preserve disappearing rural songs. 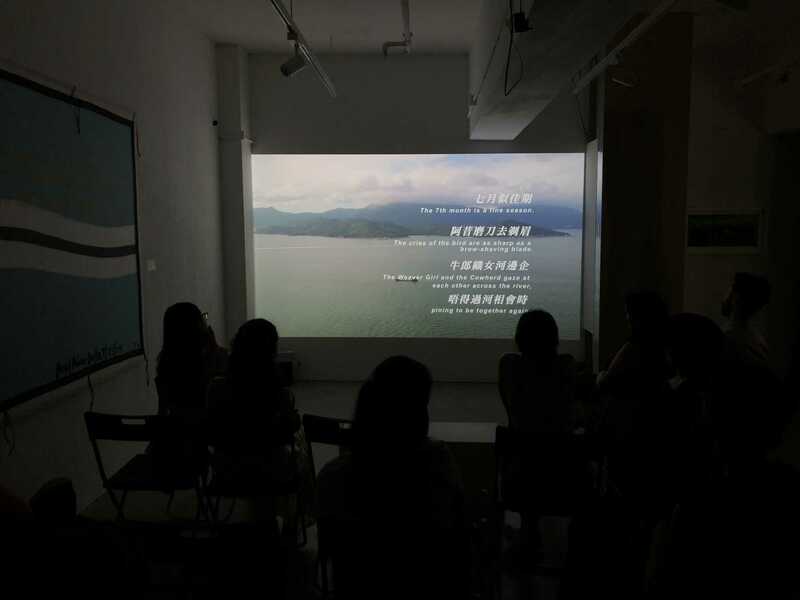 The film features three elderly ladies from the village of Shui Hau situated on Lantau Island, humming rhymes in Wai Tau Waa, an almost extinct dialect of Cantonese. This session will be conducted in English. The lecture performance investigates the relationship between sound and identity in Richmond, Vancouver’s Chinatown. It departs from the uncertain origins of the song Red River Valley, known under different titles and sung in different languages throughout the decades. In his performance, Yiu focuses on a particular event, when the song was performed in the largest Chinese restaurant in the city in 1939, by a band formed by Chinese immigrants, the first of its kind. During the last weekend of the exhibition, a special performance by Talents Displaced will take place. 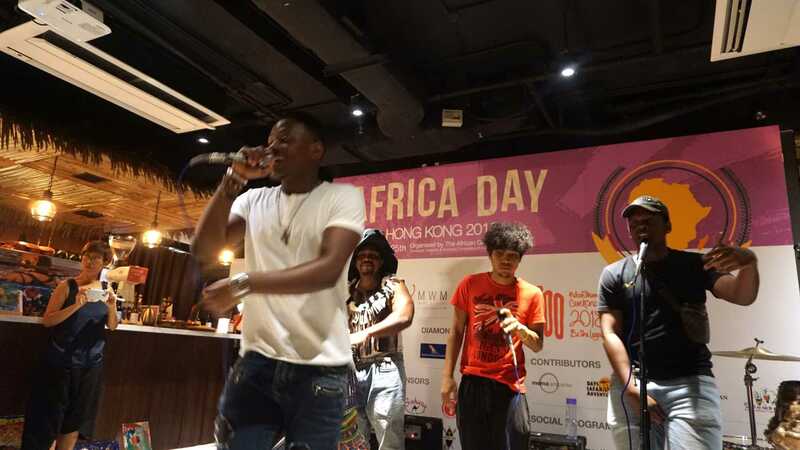 Talents Displaced was founded in 2016 by a group of asylum seekers and refugees living in Hong Kong. 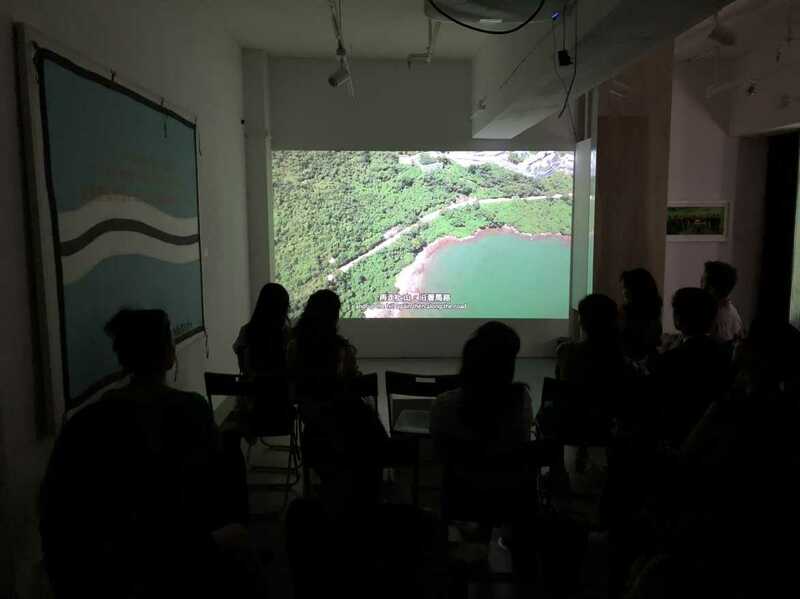 A series of public tours hosted by the curator of Kotodama, André Chan, will provide insight into the ideas and processes behind the exhibition at Para Site.